Experiencing a paper jam can be a frustrating interruption to your work day, but there are easy steps to follow to clear them quickly and safely when a paper jam error pops up on your Brother printer’s display screen. 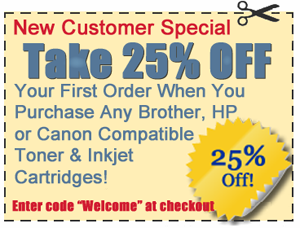 The following step-by-step video mentions a specific printer model; however, the process is the same for most Brother printers and should still apply to your own Brother model. 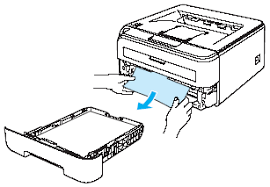 You can also find additional information in your printer owner’s manual on locations to check for jammed paper or other items that can interfere with your printing. 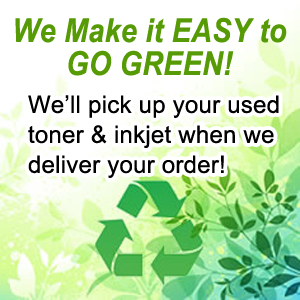 For printer service or additional printer related maintenance issues, please call our office at 760-431-3756.